LOS ANGELES – As America collectively pauses on Veterans Day to honor those who have served our country, FOX Sports pays tribute to those U.S. service members with special editions of FOX NFL KICKOFF and FOX NFL SUNDAY, live from the grounds of Fort Benning, Ga., before an audience of hundreds of active soldiers and veterans. The Sunday, Nov. 11, editions of FOX NFL KICKOFF and FOX NFL SUNDAY (11:00 AM ET & 12:00 PM ET on FOX) originate from the U.S. Army installation that celebrates its centennial this year and is the Home of Infantry and the Armor. Fort Benning supports more than 120,000 active-duty military, family members, reserve component soldiers, retirees and civilian employees on a daily basis. This year’s live broadcast from Fort Benning, through which Generals Eisenhower, Patton and Powell have passed, continues a longstanding tradition of FOX NFL SUNDAY broadcasting from a military installation on the holiday weekend, while it marks FOX NFL KICKOFF’s second military remote. Fort Benning also provided the backdrop for FOX NFL SUNDAY on Veterans Day weekend in 2014. 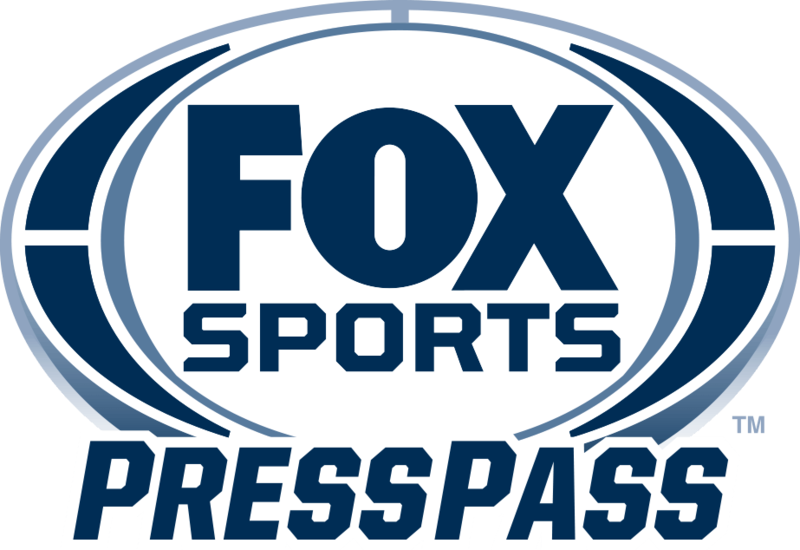 Historically, FOX Sports has saluted the troops from Naval Station Norfolk (2017), Joint Base Pearl Harbor-Hickam (2015), Bagram Airfield in Afghanistan (2009), and the USS Harry S. Truman in the Mediterranean Sea (2000), among multiple other locations. Hundreds of active service members and veterans will be part of the live audience for Sunday’s pregame shows, which showcase Fort Benning and its soldiers throughout the two hours of live programming. In addition, FOX Sports’ cameras will capture festivities underway at Fort Benning’s York Field as thousands of military members, their families and the larger community gather on the post to celebrate Veterans Day. FOX NFL KICKOFF host Charissa Thompson and analysts Michael Vick, Dave Wannstedt, Tony Gonzalez and Peter Schrager welcome viewers to Fort Benning with multiple looks at the Georgia post throughout the hour. Features include skydiving with the Golden Knights and touring the National Infantry Museum & Soldier Center and its Global War on Terrorism Memorial. The program also airs a feature on the building of the venerable military installation and its 100th anniversary. At Noon ET, FOX NFL SUNDAY continues FOX Sports’ salute to the Armed Forces with co-hosts Curt Menefee and Terry Bradshaw and analysts Howie Long, Jimmy Johnson, Michael Strahan and insider Jay Glazer. Features include a behind-the-scenes glimpse at the group receiving instruction regarding M1 Abrams tanks. Additionally, FOX NFL SUNDAY illustrates the breadth of Fort Benning’s current-day mission and previews the day’s Week 10 NFL matchups. Rounding out the day’s events, FOX NFL broadcasters from both shows will play a game of flag football with soldiers at Doughboy Stadium, where Eisenhower served as an assistant football coach, and serve and eat lunch with soldiers. Special segments in both shows will profile the Army’s Soldier of the Year and winners of the International Sniper Competition, while the 32-piece Maneuver Center for Excellence Band provides the Veterans Day soundtrack for both shows, including a live performance of the National Anthem to conclude FOX NFL SUNDAY.